This article was written on 24. 12., 2013, and is filled under News, Schedule~スケジュール. The Discussion Group has turned into a regular event. 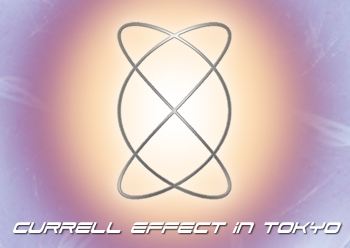 It will take place on the first day of the Currell Effect Tokyo. People who have participated in the Currell Effect and those who have not participated yet probably have questions to ask him. It will be a very open discussion gathering. Hope to see you there.